The system comes with 25 year warranty and monitoring. Savings over 25 years $143,470. Future EV purchase would add extra savings years to com. 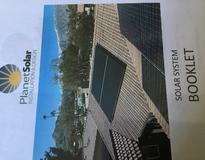 22 Solar panels 16 facing south and 8 facing east with Solar Edge power optimizer inverter. No shading. The panels are not visible from the street. 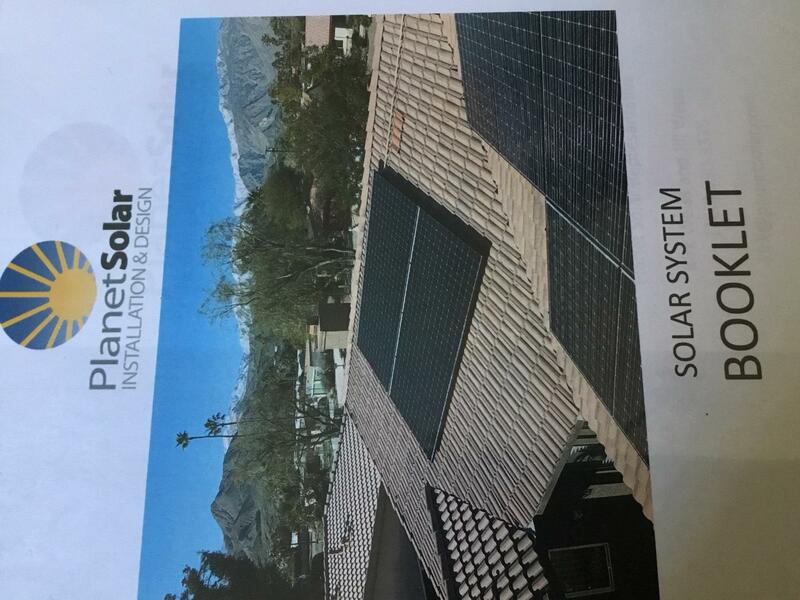 Net metering from Edison plus three consumption rates, peak, off peak and super off peak which is the best time use the dish washer and electric dryer. Washing the panels twice a year. Future EV purchase may add to additional savings. Make economic sense and one less monthly payment, especially as a retiree. California grid rates are very high, especially during the hot summer months in the desert but plenty of free Sun. The prices are very competitive and at the same time the hardware is getting more efficient. The federal tax credit gradually phasing out as well. If you use energy sage, they rate the equipment for efficiency, it’s a great tool. Got quotes from 5 installers of which all seem well qualified with similar pricing. We chose one among them, who has great local presence. They did an outstanding job, from design, installation, getting permits and finally enabling us to get net metering from Edison. Do your home work, get your annual energy use to compare the systems and use Energy Sage as a resource. No pressure salesmen, straight forward proposals to make your choice. One may use energy sage to communicate with any questions.